You can find outfits for your wardrobe close to your heart here. 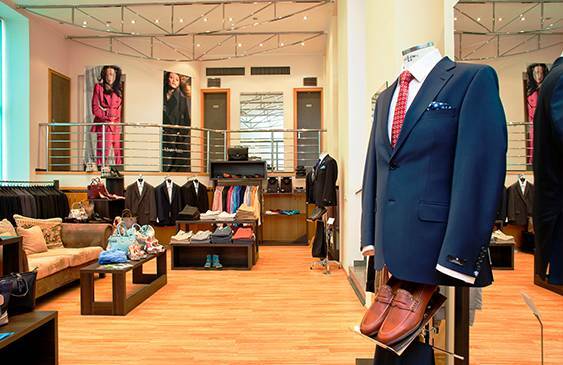 Our wide range shop in Brno will delight you with an impressive selection of men's formal clothes, shoes and accessories from tie to belt… plus a friendly service will guide you through the entire shop range, give an advise and offer help. 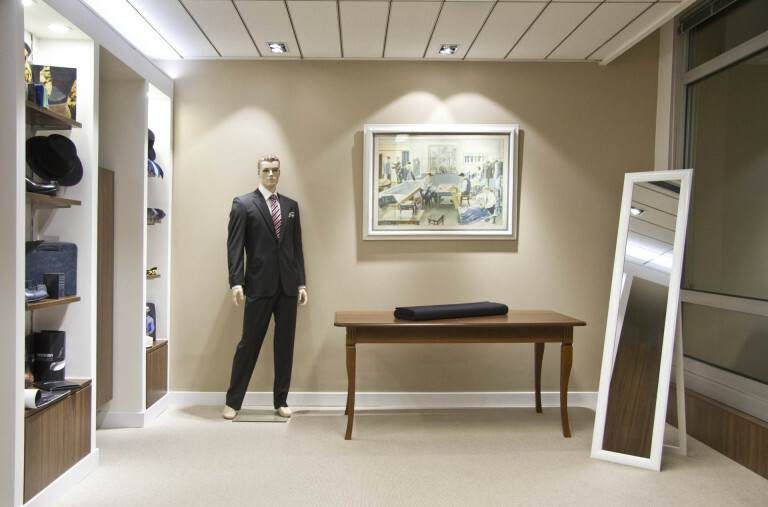 Do you want to have a men's suit, shirt or shoes made to measure? 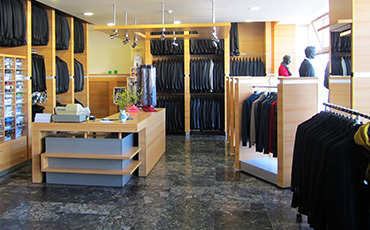 Make an appointment with our tailor in Brno. 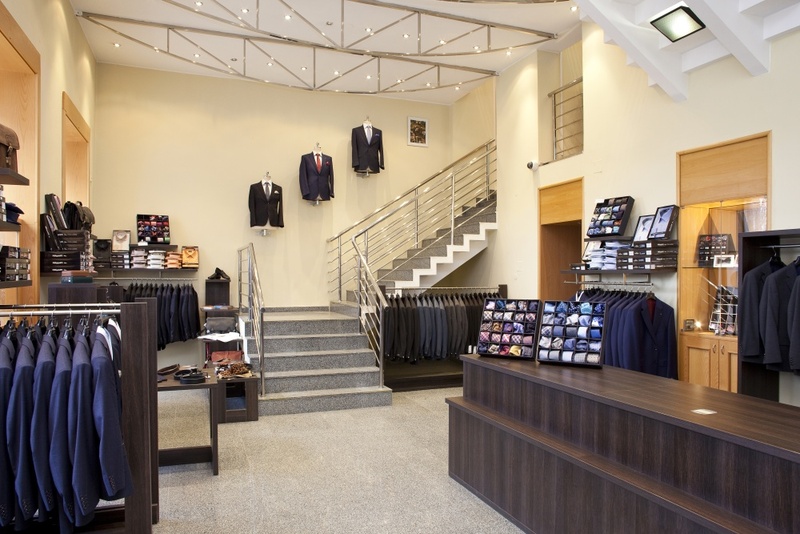 He will measure your body in short time, introduce colours, patterns and materials and he will recommend the best. Come to us to make you happy!